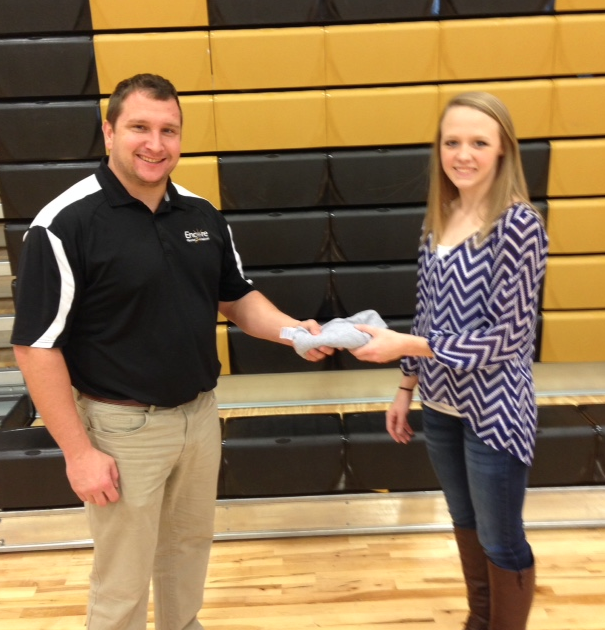 Russellville Encore Athlete of the Month, Courtney Baker. Congratulations to the Russellville Clinic Athlete of the Month, Courtney Baker! Courtey is a senior at Phil Campbell high school and multi-sport athlete. She is a member of the girls basketball, softball, and cheer teams. Her future plans are to attend Northwest Shoals Community College– Phil Campbell Campus to finish her basics, then transfer to another college to major in pharmacy. Courtney is the daughter of Jarriod and Tonya Baker. Good luck the rest of your senior year, Courtney, keep up the good work! Russellville Encore Athlete of the Month, Luke Baker! 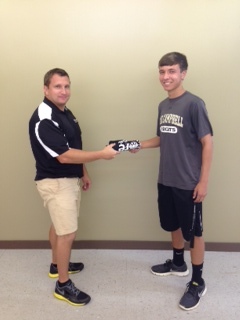 Congratulations to the Russellville Encore Athlete of the Month, Luke Baker! Luke is a Senior at Phil Campbell high school and is a member of the football and baseball teams. He plans to attend Auburn University after graduation to major in Sports Medicine/Kinesiology. Luke is the son of Time and Diane Baker. Good Luck this season Luke!